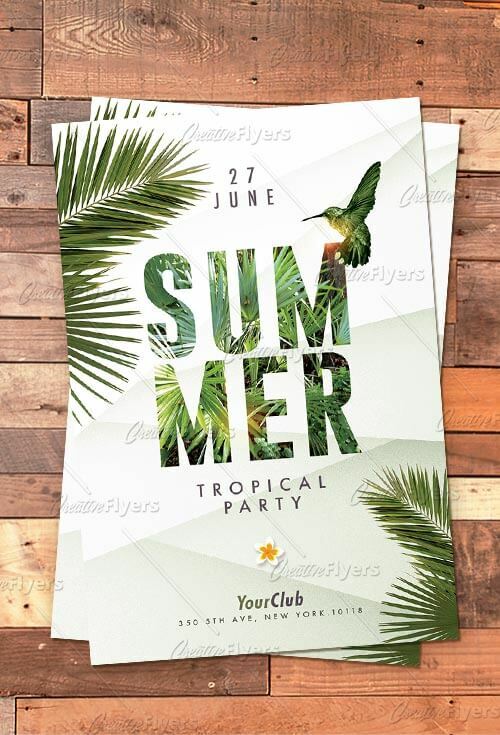 Summer flyers Psd is a perfect Photoshop template for any summer event. 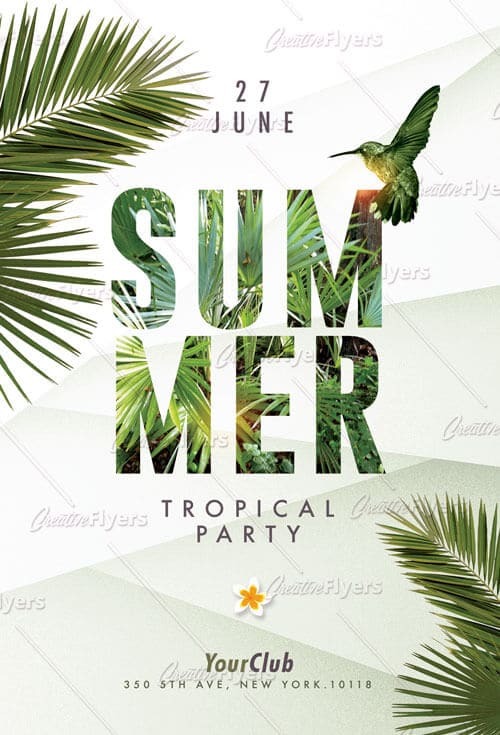 Party on the beach, club party, outdoor event, beach club, pool party, tropical party or any other summer festival. Save time and create a personalized design with your own text!, images and colors. 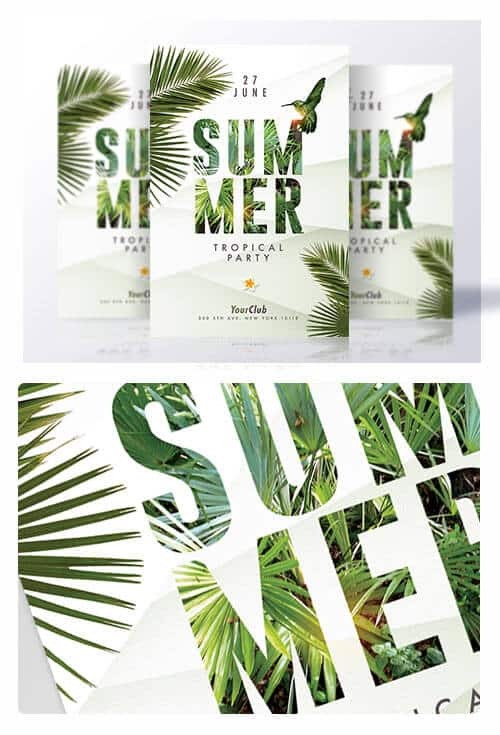 If you liked this style, enjoy downloading this Summer flyer, a first-rate design by Creative Flyers perfect to promote your Summer Party !